Anybody know what wheels (brand and model) came stock on the 1958s (Fury or Belvedere would be fine). I'm doing an art project and want to know what the tread looks like. The Fury wheels were 14X5.5''. 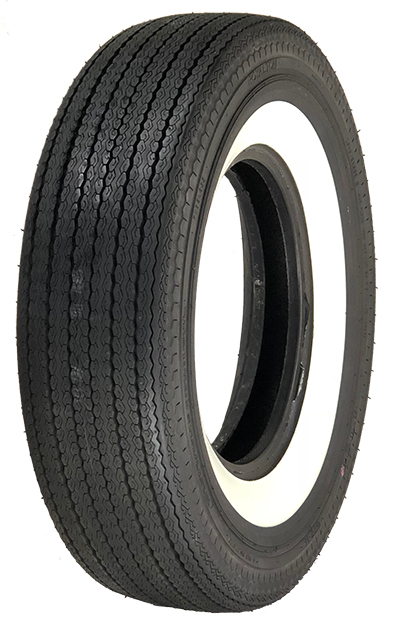 14'' X 8.00" Tires Bias Ply.